LANSING - Things are looking up for downtown Lansing. 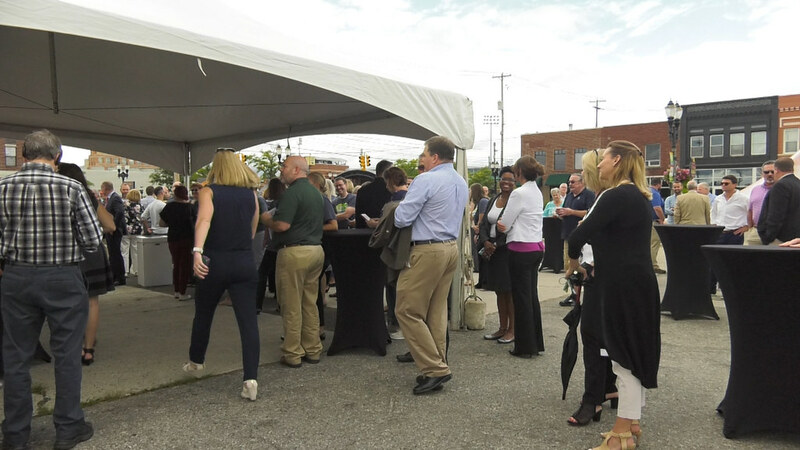 On August 29, Gillespie Group, a Lansing-based development firm, announced its plan to break ground on a four-story, mixed-use development at the 600 block of East Michigan Avenue in downtown Lansing in spring 2019. The development will and include a 37,000 square-foot grocery store, a 150,590 square-foot building that will be developed into a 124-room hotel with a bar and restaurant, 300 parking spots and 36 one- and two-story apartments. The $40 million development is a project city that officials have sought after for years, one that is expected to improve downtown Lansing. The development is expected to open by the end of 2020 after a 120-day cleanup process due to site contamination.